Apart from sectors like education, food, retail and beauty having big plans when it comes to franchising in 2018, Jewellery sector is all set to ride the franchising express. Let’s know more about it. Franchising as a business model of operation has seen quick success in not just education, food and many other sectors but in jewellery sector too. Now, most of the legacy jewellers have started giving franchise rights for their family business. The trend is growing fast and so are the profits with it. Brands like Tanishq, Gitanjali, TBZ, Orra etc have seen tremendous success via this model. We tell you how the family owned jewellery businesses are running via franchise model and what are the benefits attached to it. There were times when it all started from a 100 square feet, rented store selling ‘zari and gota’. The brand slowly expanded into retail by adding silver adornments such as anklets and toe-rings. Now, the brand employs over 400 workers and has a manufacturing strength of over 50. Aisshpra that is now poised to embrace change and transform yet again into an organized jewellery retail structure, already enjoys an annual turnover of over 3000 crore. Another great example is Senco Gold and Diamonds which is a company with more than 80 years of legacy. It was founded in Dacca in 1938, by late Sri M.C Sen, who started it as Senco Jewellers. After M.C Sen the company passed on to his sons. His son, Prabhat Chand Sen, started his own store in Bowbazar, and gradually made way for 2 more branches. In 1979, his son, Shaankar Sen, stepped in and helped the family business to grow. Shubh Jewellers by Rajesh Exports Ltd is also expanding fast via franchise model. In 1988, brothers Rajesh Mehta and Prashanth Mehta joined family retail business and launched Shubh in the year 2012 which has several stores now. Shubh had launched ‘Real Rate Per Gram’ wherein finest designs of Jewellery of guaranteed purity are sold by weight at rate of gold without levying any extra charges of any type. Senco Gold and Diamonds Company spans across Bengal with it’s headquarters in Kolkata, and covers a pan India customer base. The brand has company owned and franchisee run stores across India. The brand also exports gold and diamond jewellery to the Middle East, Singapore, UK, and the USA. Jewellery is one of the fastest growing industries. 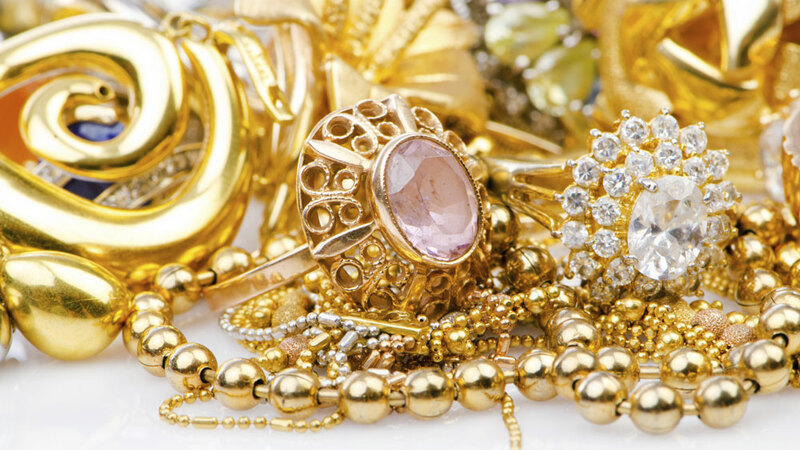 Family jewellery business is a safe sector to invest money in. New Potential Markets in tier II and III cities and towns. No formal degree or qualification required. India being the world’s second biggest gold consumer, will always attract more brands and families to get into the gold trade. With rising disposable income and global outlook, jewellery is now considered a major priority and even the youth sees a dazzling future in the family jewellery business. It can be easily said that the family jewellery business will flourish further via franchising and grow enormously in the coming times.